I DO! I often wonder when I attend a wedding if the couple taking their vows really know how important those two words are when spoken? In most situations I think probably not. I do believe it takes years of learning and actually experiencing the ups and downs, sickness and health, richer and poorer before we can truthfully say, "I DO" and mean it. November 7 is a special day for my family. 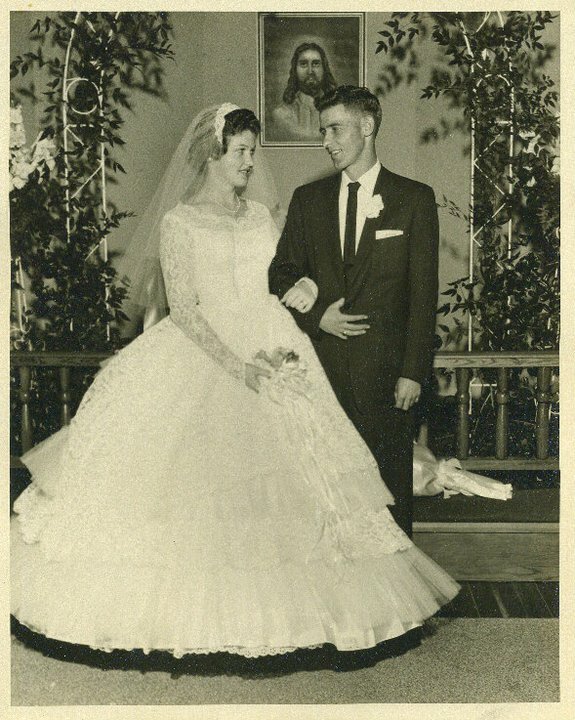 Not only did my parents celebrate their 50th Wedding Anniversary, my Grandparents, Jack and Cora Holcombe, would have celebrated their 74th Wedding Anniversary and my husband Mick and I celebrated our 29th year of marriage. Three generations of ladies who all chose to marry on the same special day. Tradition is an important way of life for me. Call me old fashioned but it has worked throughout the years. My daughter Ashlee, plans to one day share the same wedding date with us but she is currently preparing for her prince charming's arrival. 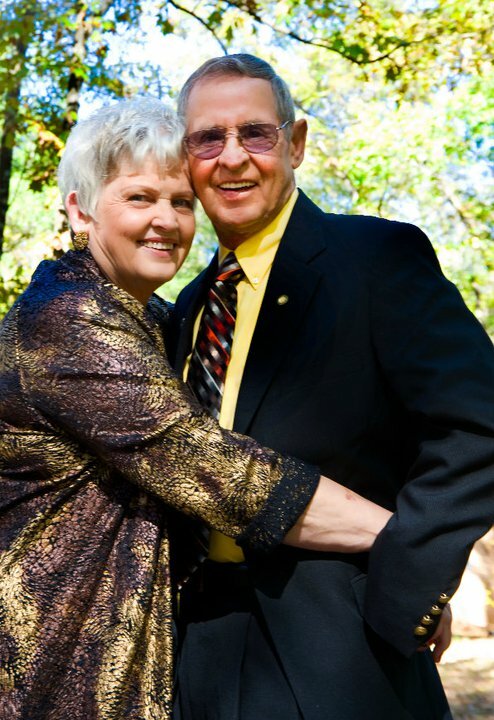 On November 7, 2010, Mick and I along with my brother and his wife, Mark and Sharee Barnett, hosted a tea honoring my parents. My house was glowing with family and friends, great food and lots of laughter. We had around 130 guests and were thrilled to share this special occasion with so many. I am not sure at what point the tables turn and we begin to be proud of our parents, but that time has arrived for me. Maybe we have to go through those better or worse, sickness and health, richer and poorer days to appreciate the hard work it takes to make a marriage work and remain in-love with someone for 50 years. Congratulations and I am so thankful you two are my parents!